Call 619-894-7893 or email us@metabolic-balance.com to register. Personalized all natural weight loss plan. Your client’s bio-chemistry with the right food-chemistry. State of the Art Coach Training using online educational webinars and offline certification seminars. Select one of the following seminars where you will Learn about metabolic balance® Scientific Basics & Medical Fundamentals, metabolic balance® Coaching Practices and metabolic balance® Business Tools. 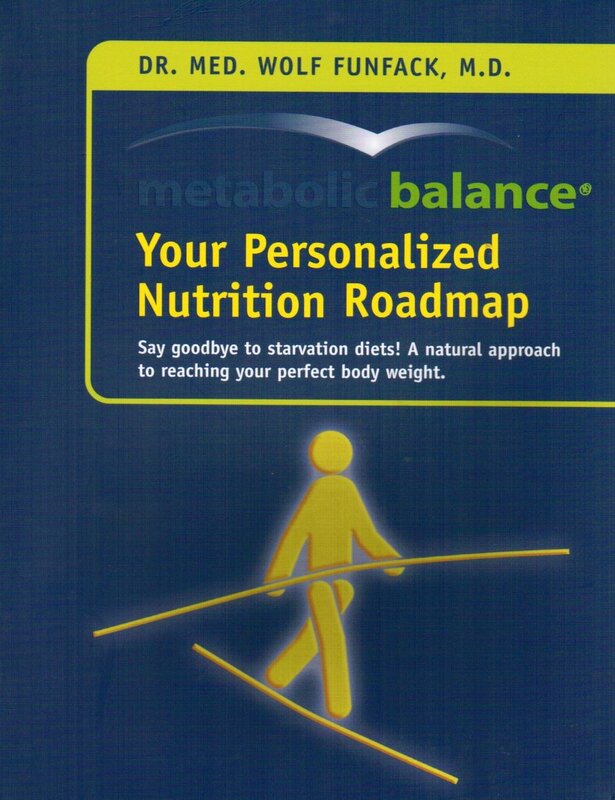 CERTIFICATION SEMINARS FOR METABOLIC BALANCE® COACHES. CALL 619-894-7893 OR EMAIL us@metabolic-balance.com to register for training opportunities.